Okafor or townes. Looks like Okafor doesnt like the cold. 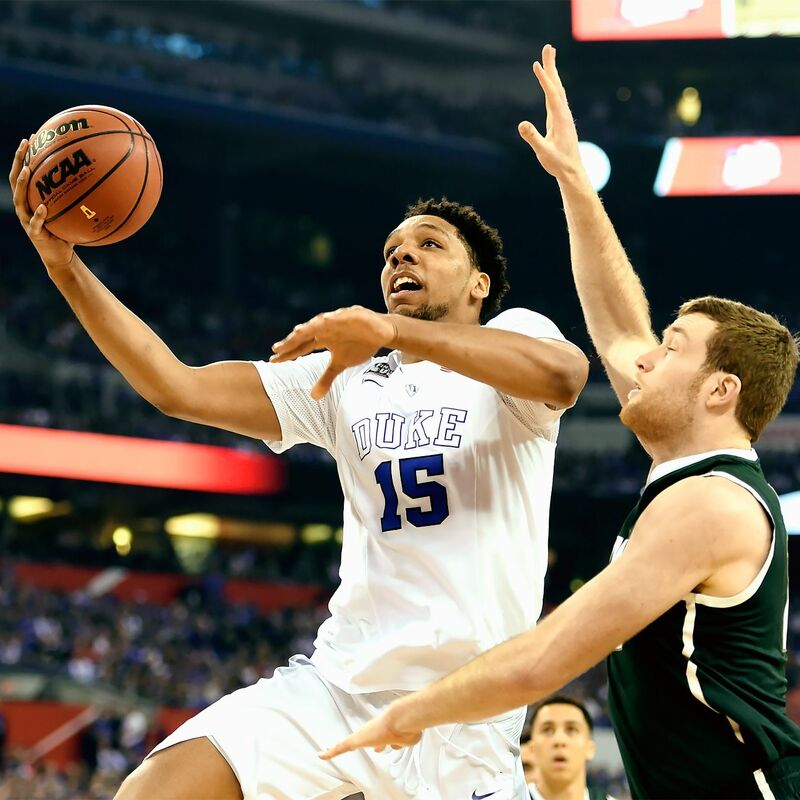 Center Jahlil Okafor doesn't seem to mind where he goes in the NBA draft as long as it's to a team that he feels is the right fit.